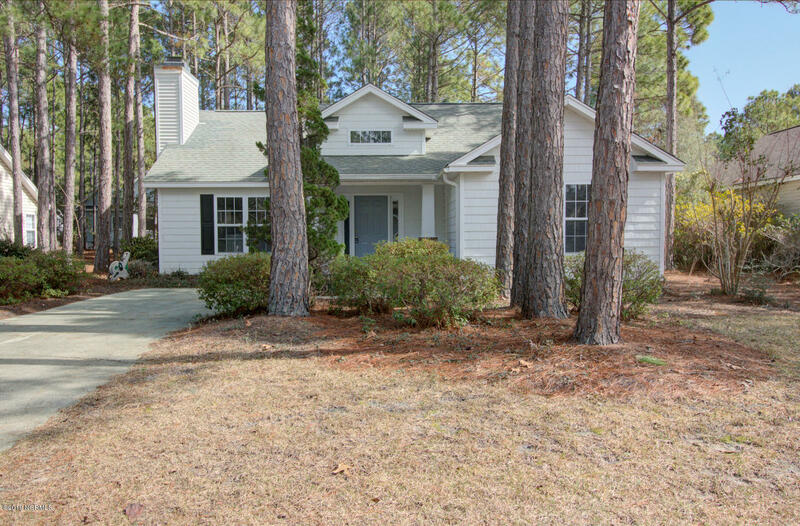 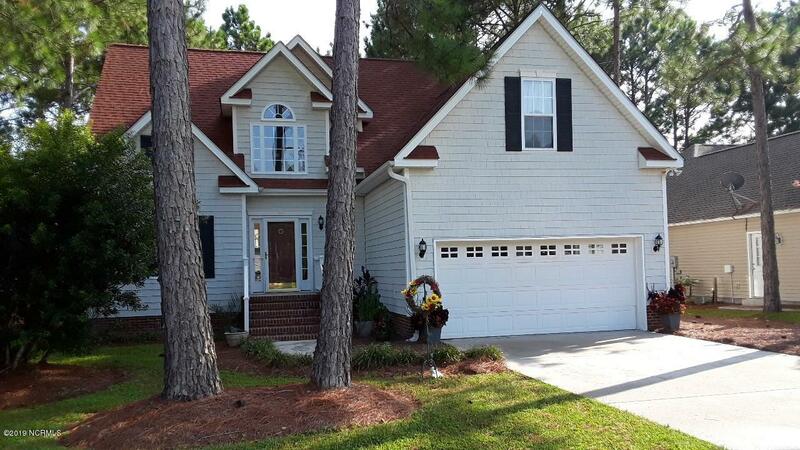 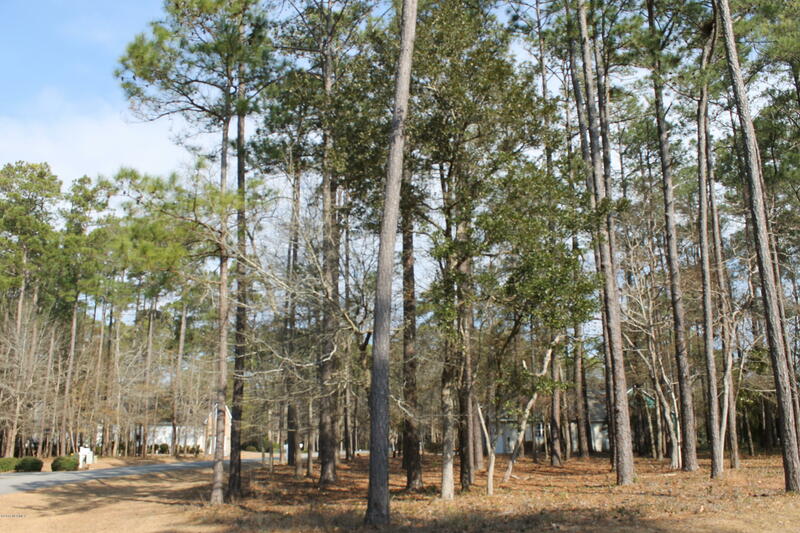 Find the Arbor Creek community a few miles out from Southport North Carolina. 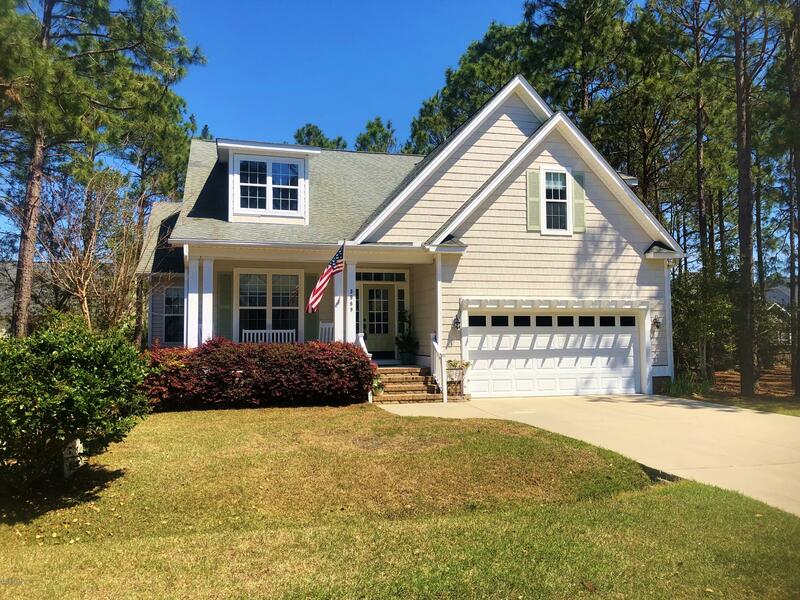 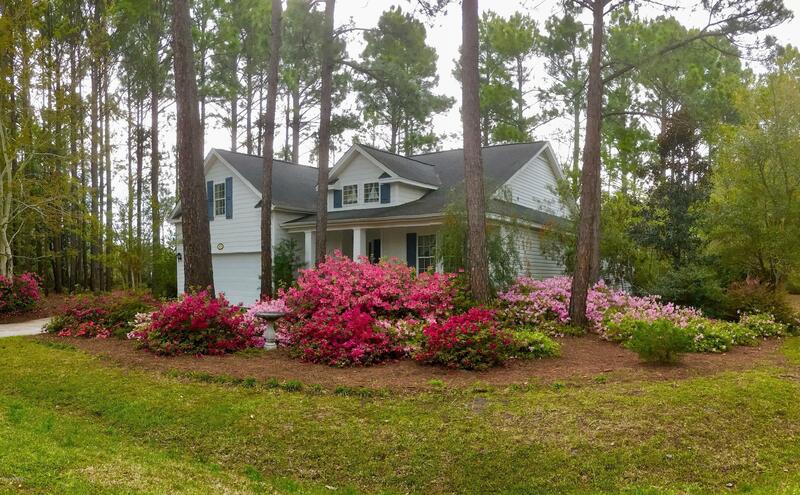 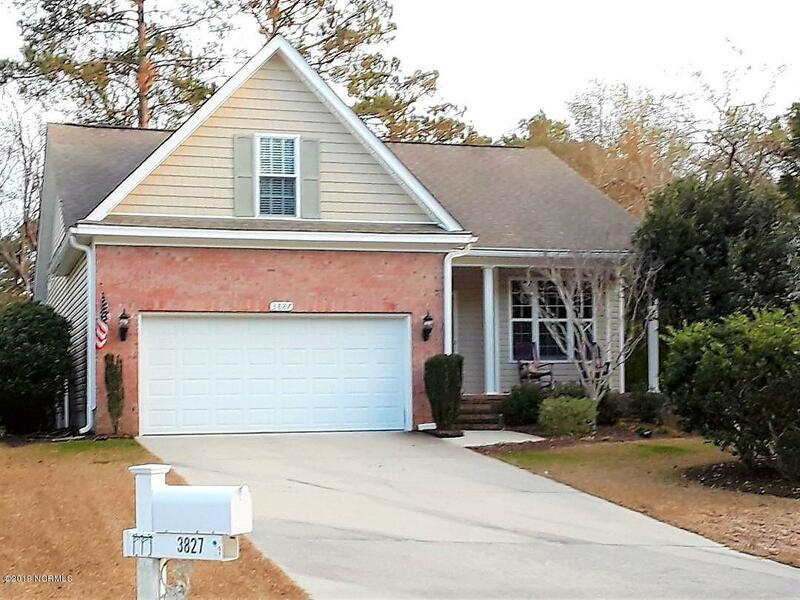 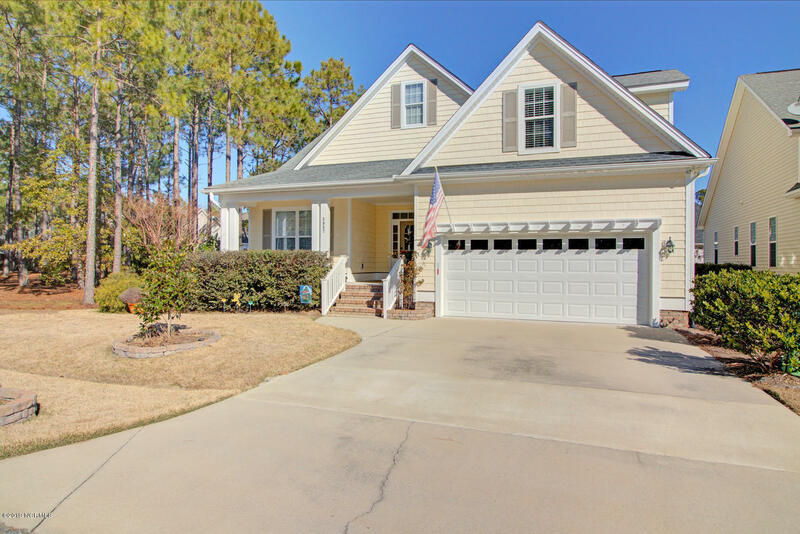 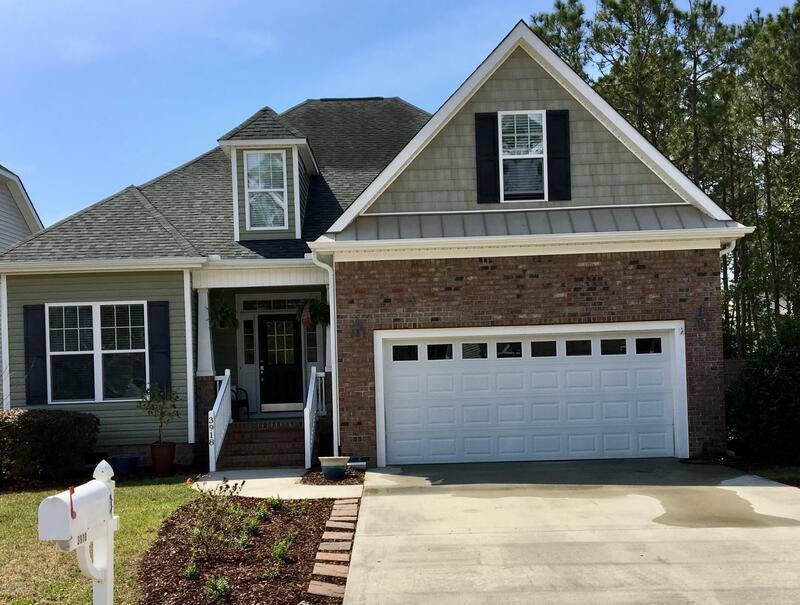 View Arbor Creek homes and lots for sale if you plan to relocate to the Brunswick County and coastal North Carolina area. 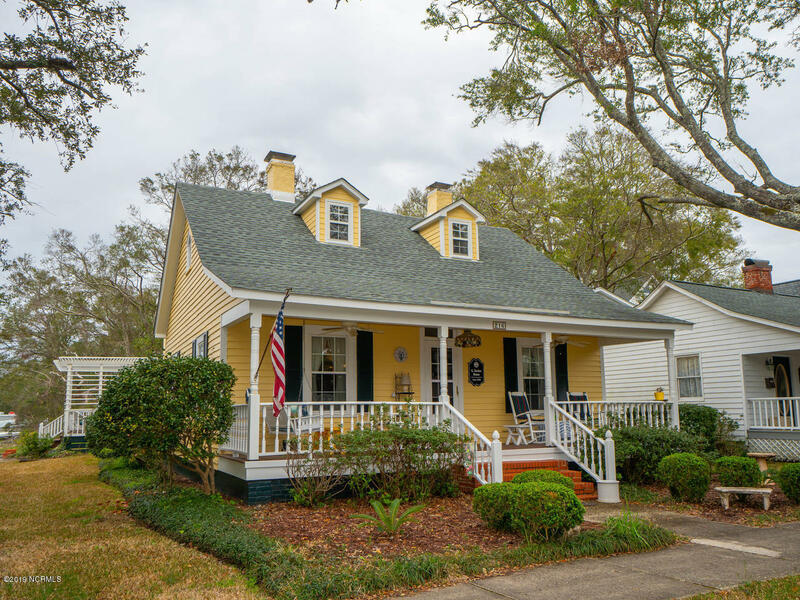 In the town of Southport, visit the Waterfront Park and the Old Yacht Basin area, and enjoy the shopping, museums, and local eateries. 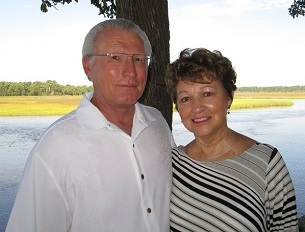 See video and pictures of Southport NC area scenes. 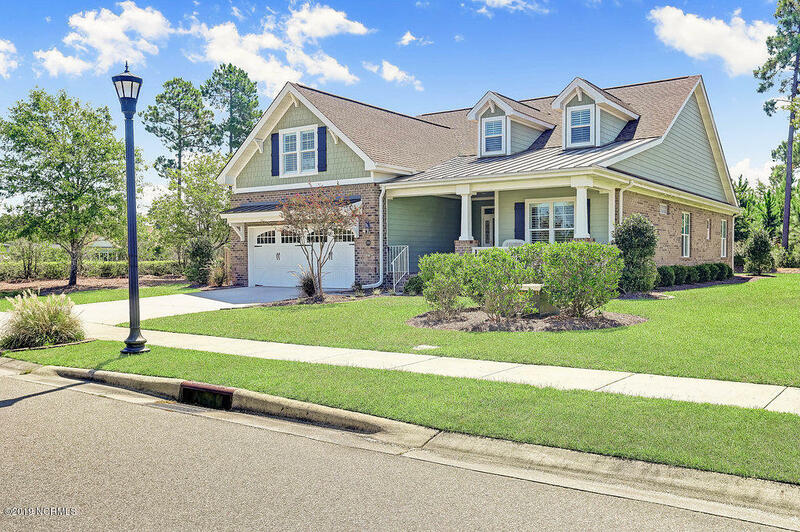 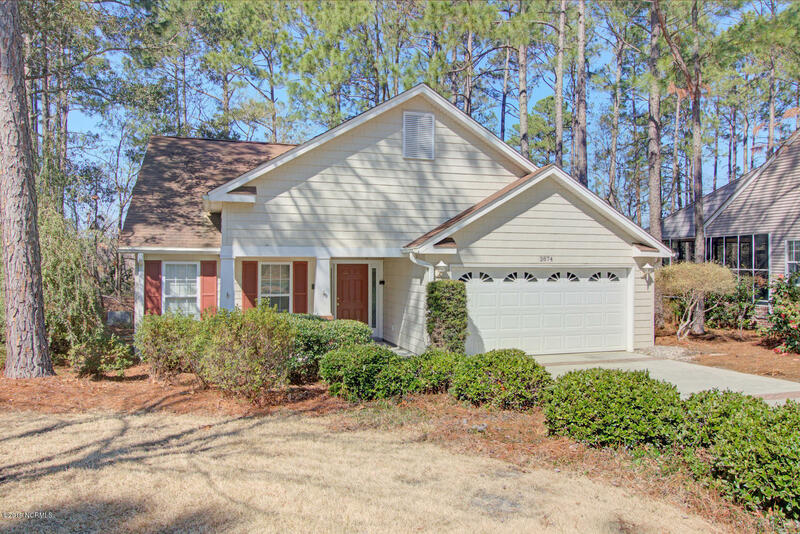 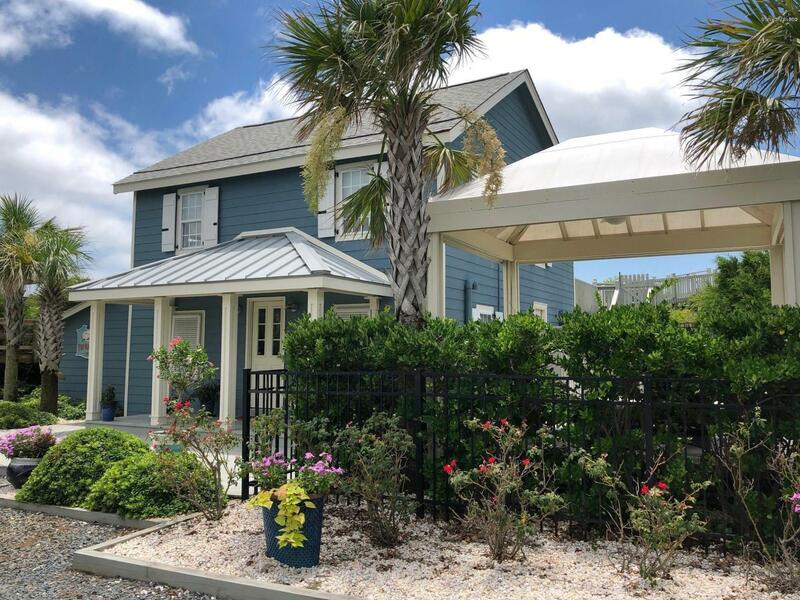 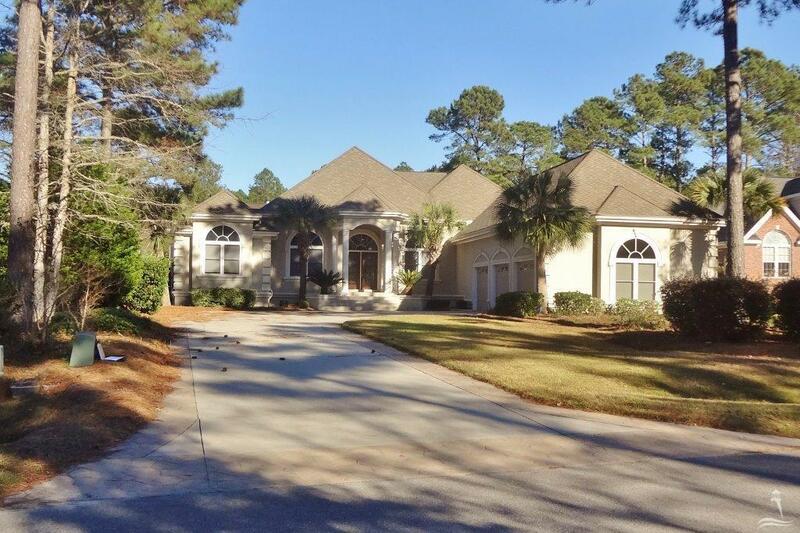 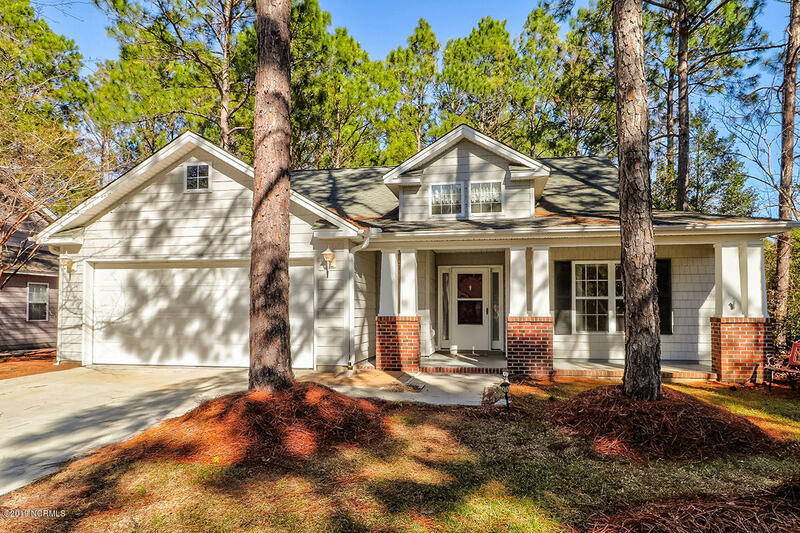 Find The St James Plantation community nearby, ask about Bald Head Island and Boiling Spring Lakes, and find Smithville Woods, Highland Heights, and The Landing at Southport homes and lots. 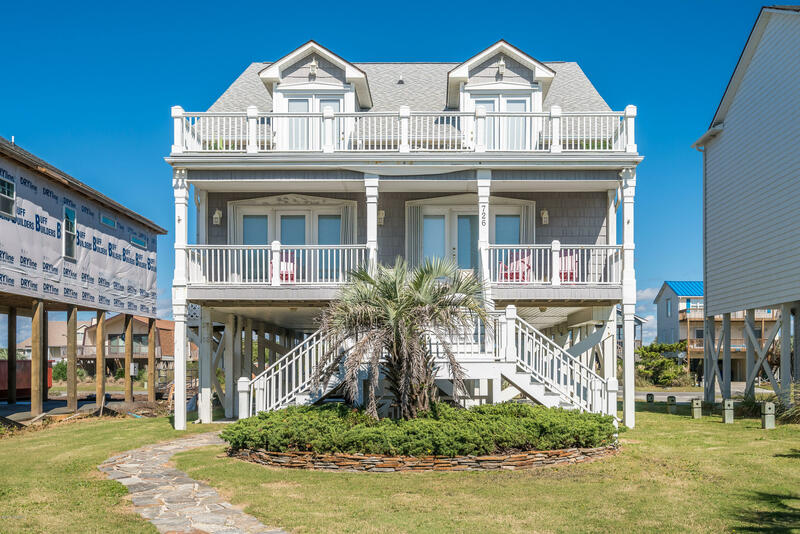 Visit the Old Yacht Basin area and the marina in Southport, and find Oak Island and Caswell Beach within a short drive. 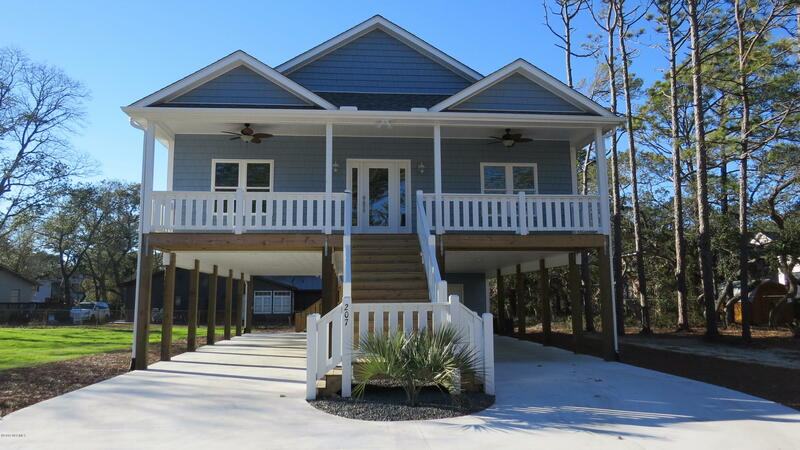 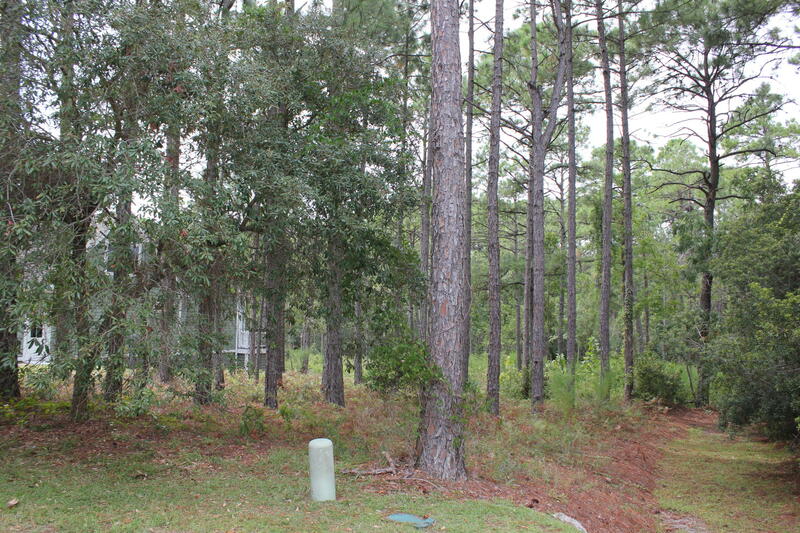 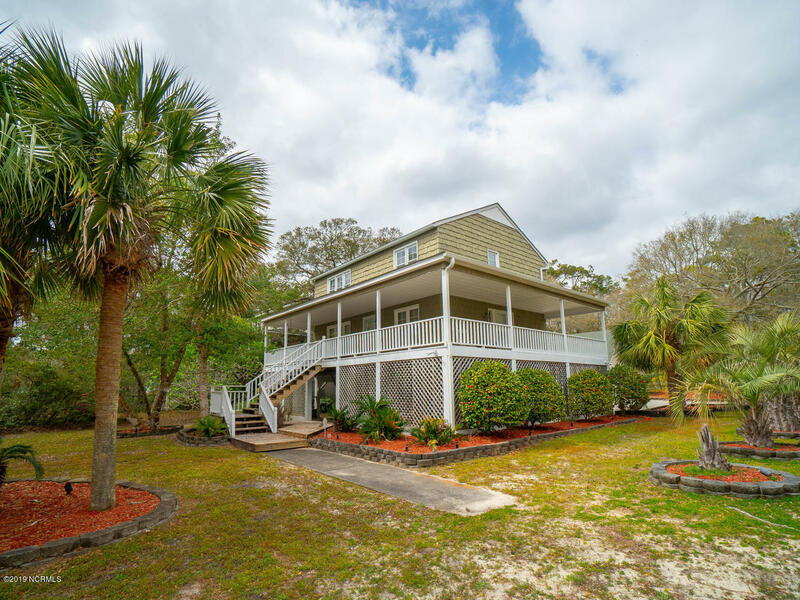 Browse the Oak Island, St James Plantation, and Southport NC blogs.